The way that we use and access power is changing. And power sources themselves have transformed in recent years, expanding to include wind power and solar energy. 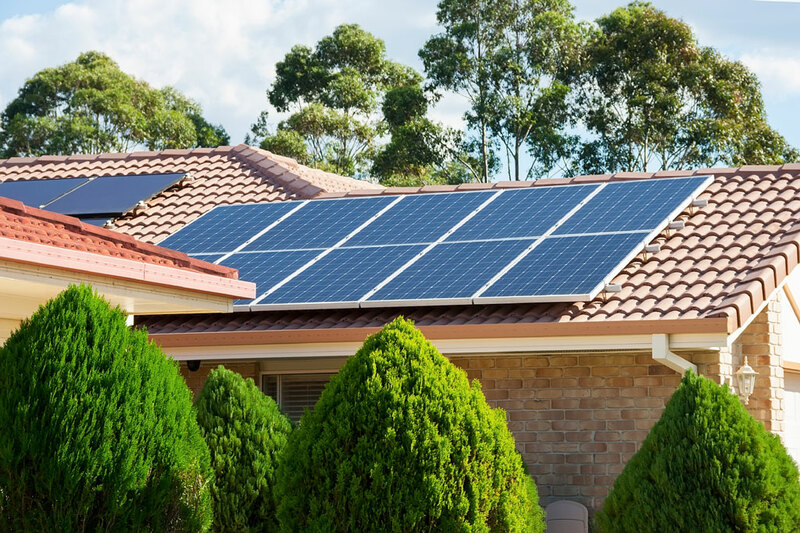 Captain Electric is a Clean Energy Accredited solar designer and installer, committed to providing clean, green energy solutions for our Melbourne customers to enjoy. We’re proud to offer alternative and renewable energy options, and excited about the possibilities that solar energy opens up. We organise an initial meeting where we assess your individual situation and requirements. This includes reviewing your electricity bills, inspecting your switchboard, measuring your roof space and assessing the orientation and shading of your property. We provide an accurate and detailed quotation using the most appropriate products for your budget. This written quote will specify the exact components chosen, any applicable government rebate and an estimation of your new system’s performance. We install your solar system with the care, attention to quality, expertise and cleanliness you can always expect of Captain Electric. We follow up with a range of solar power services. These include solar site assessments, solar power maintenance, solar panel cleaning, inverter replacement, and system upgrades. Solar power is not only sustainable, it’s renewable. We will never run out of energy from the sun, and it’s totally natural. While in operation, solar energy has zero emissions and makes zero contribution to global warming and climate change. Once the solar panels are installed and working to optimum capacity, there’s little you have to do to keep them that way. Captain Electric can do everything necessary to look after the smooth function of your energy system. Oil and fossil fuels can run out, but the sun will go on shining - especially in Australia! Going solar has the potential to save you big money on your heating and electricity bills. Some customers even work towards going off-grid, by-passing traditional sources of power altogether. So if you want to harness the clean, green energy of the sun and save on your power bills, talk to us.